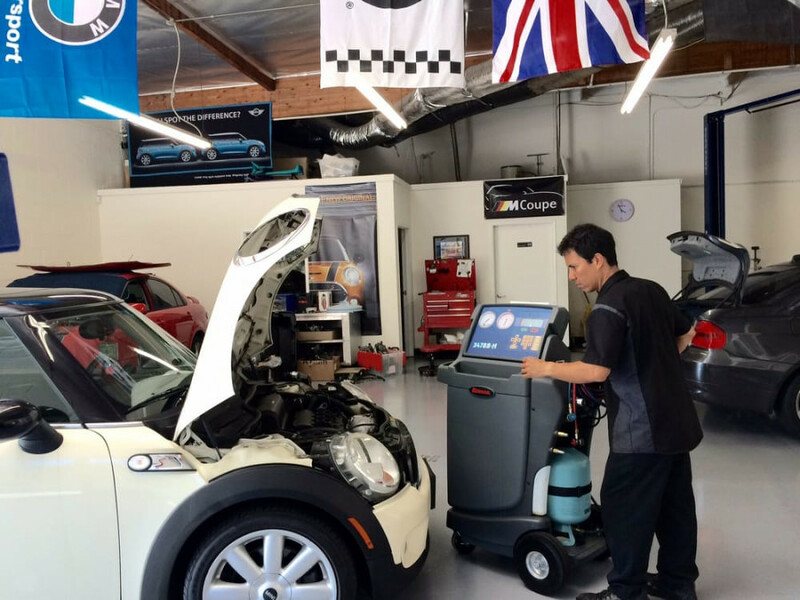 BMW repair and service in Upland, CA. 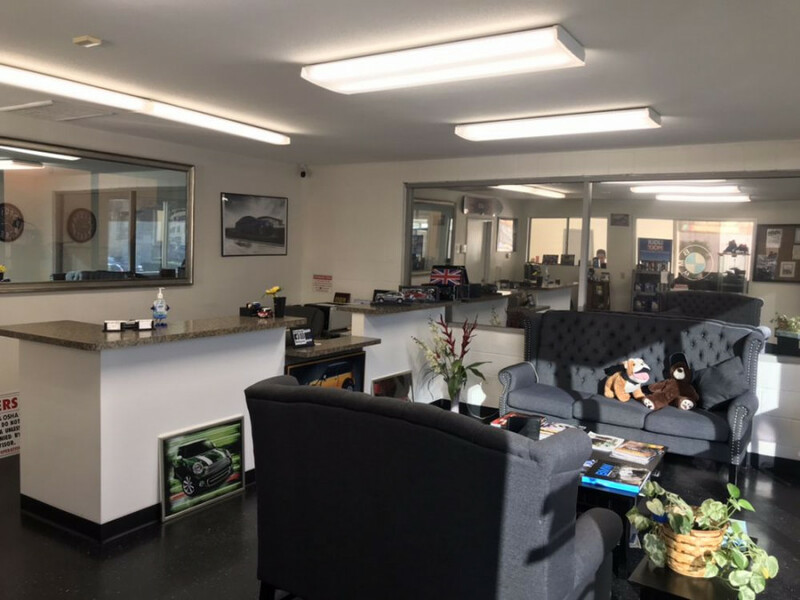 We are a great alternative to the dealership for BMW service. You can bet our prices and customer service will be better too! 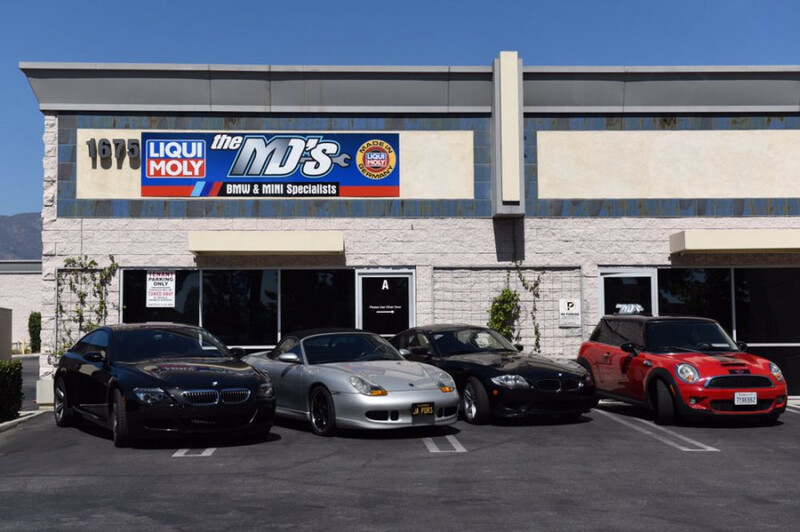 We guarantee all OEM parts either from the dealership or Germany itself. 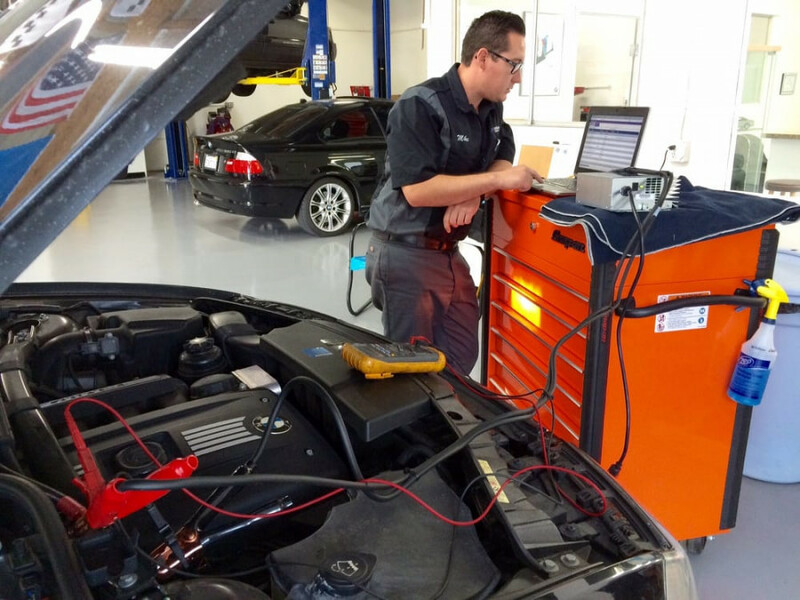 All of our technicians are BMW trained and master certified. 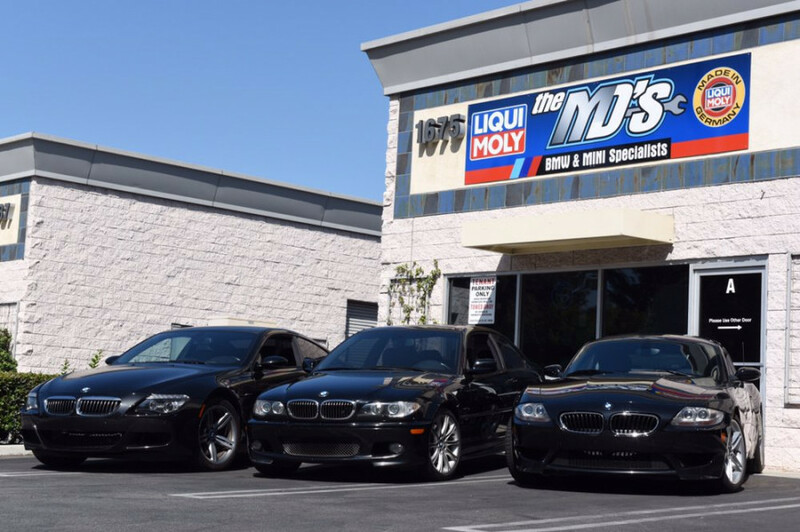 Took my 2007 BMW M5 for a battery replacement. They were awesome and very fast. Good service and great customer service. Will be taking my car there in the future! Service was great... in and out in about an hour and saved about $350 over the price quoted at the dealership. Place was very clean and the staff was friendly and helpful. I'll be going back. Definitely a five-star! Today I picked up my Mini from the shop and it's running better than ever. Thank you very much Danny for being so professional and accommodating. I'm extremely happy with the service & pricing.